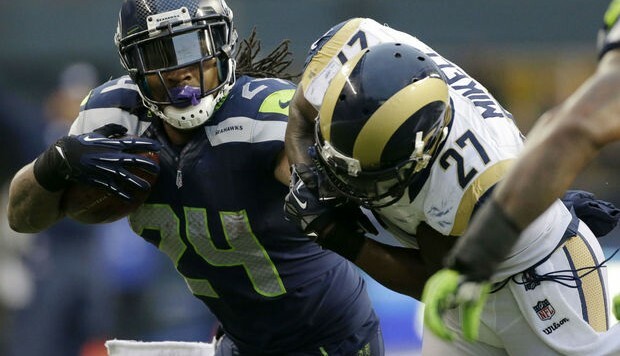 Are the Seahawks running away from the future at running back? 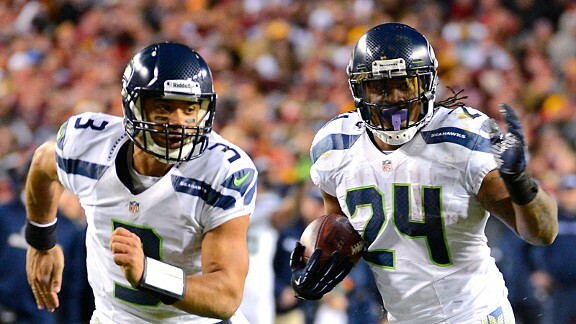 The Seattle Seahawks will likely start the 2015 NFL season with the same running backs they finished with in 2014. Which is mainly the same crew they fielded in 2013. By 2016, there may be three entirely different runners toting the rock for the blue birds of the Northwest. 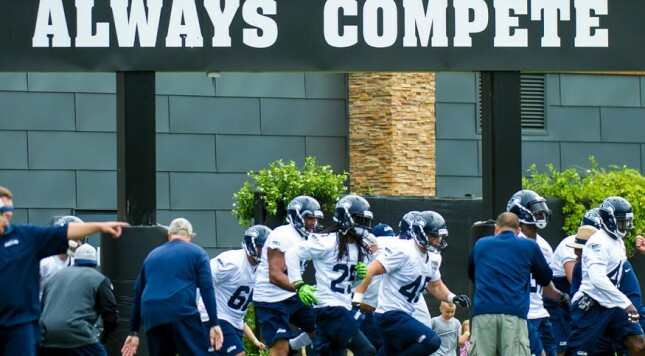 Even with the revolving door of defensive personnel never coming to a rest, the Seattle Seahawks still find themselves most in need on offense. 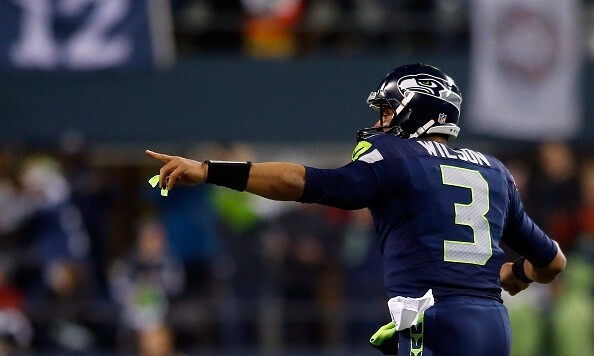 The blue birds wait for another player to show up on the other side of the ball — someone, anyone, to be a third offensive threat other than superstars Russell Wilson and Marshawn Lynch. 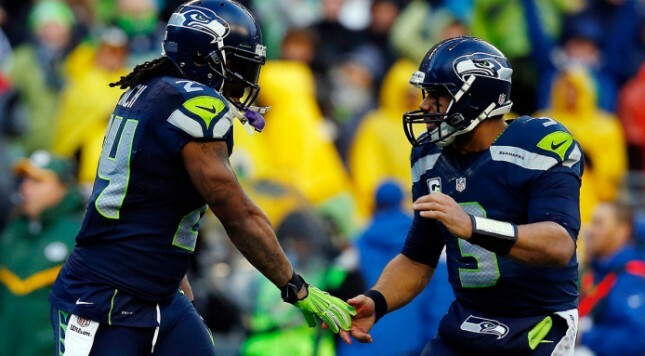 Read my latest article about the Seahawks’ need for a more balanced offensive attack, published in the Seattle PI, Oregon Sports News and Yardbarker.